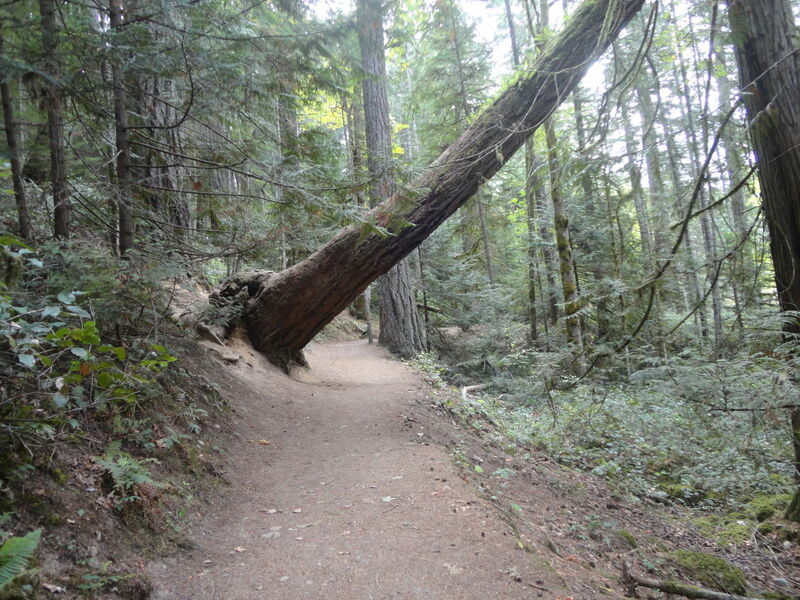 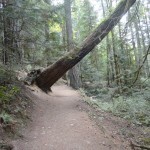 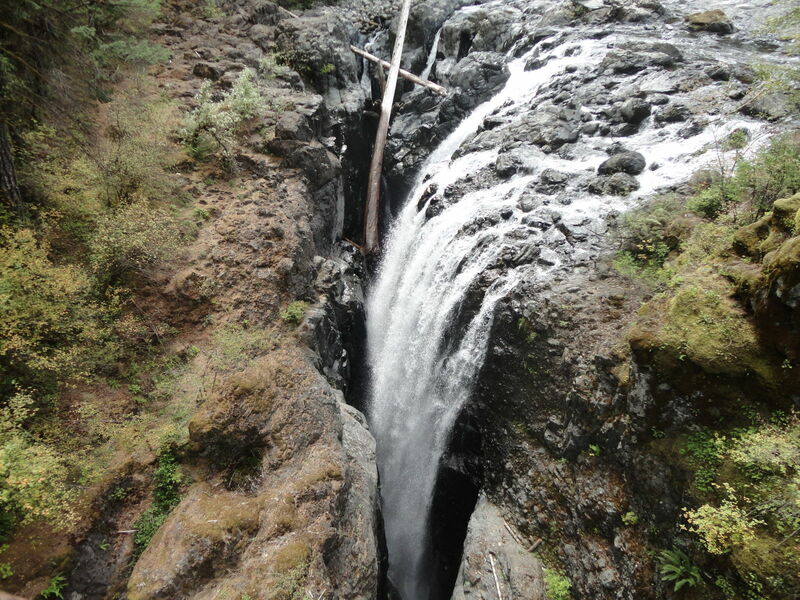 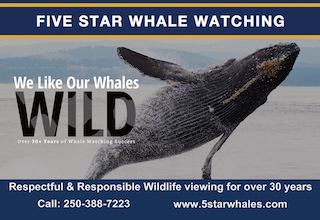 Encompassed by an old growth Douglas Fir forest, which surrounds captivating cascading falls. 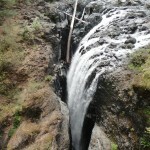 There are some pools at the bottom of the falls for wading or soaking. 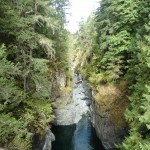 3 km of trails cross the river twice with viewpoints overlooking the falls. 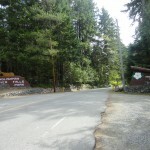 Just minutes from Coombs with the Goats on the Roof. 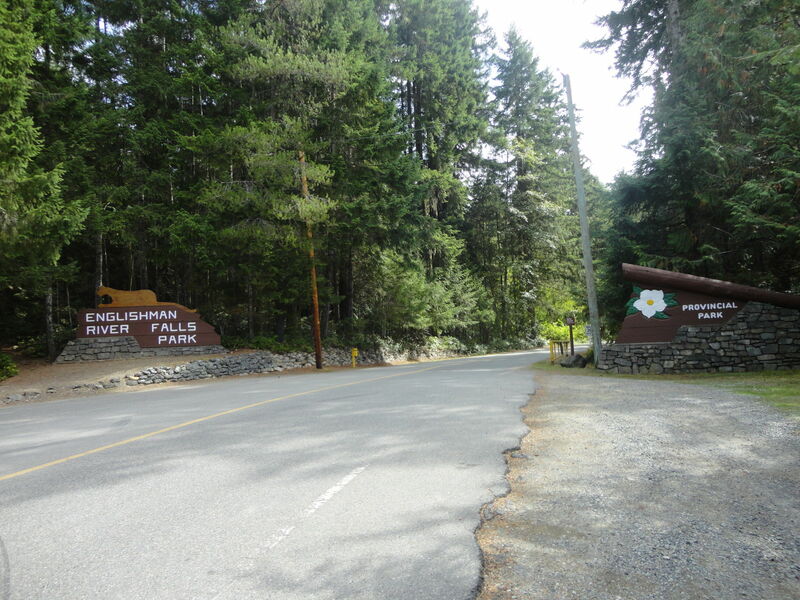 Campground closed October through April. 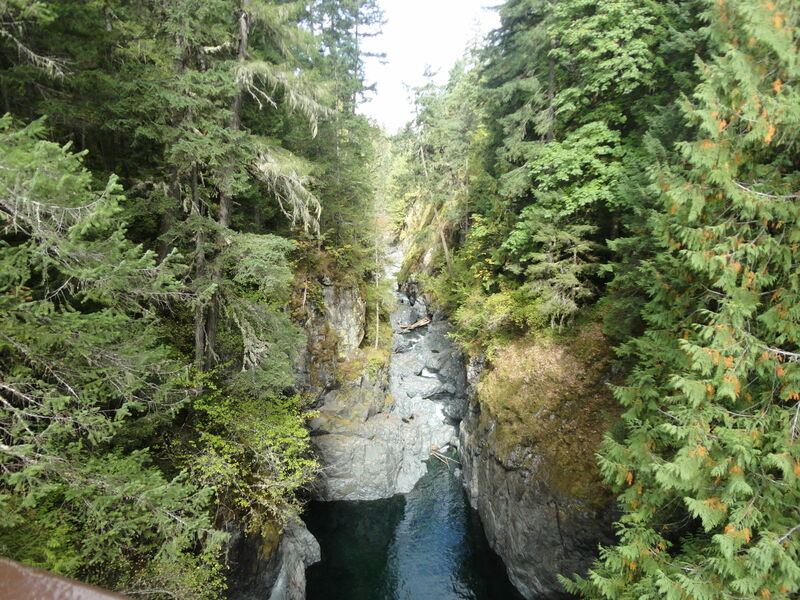 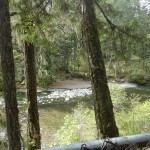 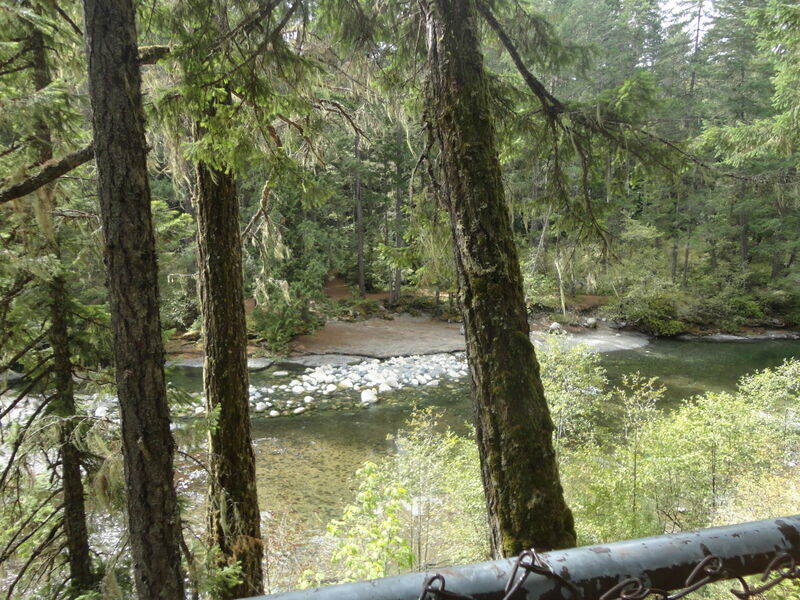 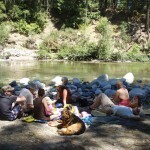 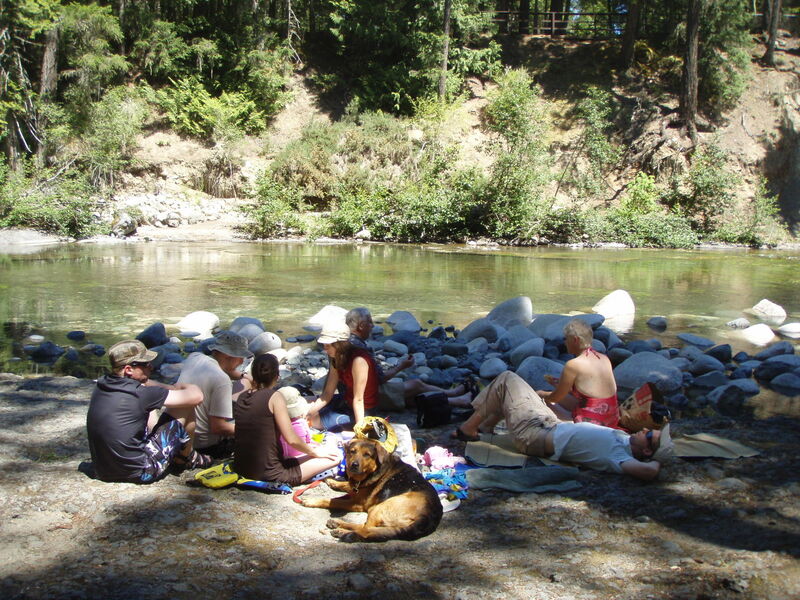 104 campsites and a day-use area on the Englishman River.